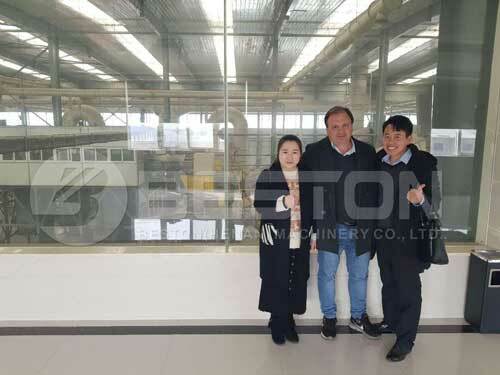 On May 31st, 2018, British customer visited Beston and our newly-designed waste sorting machine in the factory. The customer intended to set up an automatic waste segregation machine with the capacity of 400 tons in Canada. 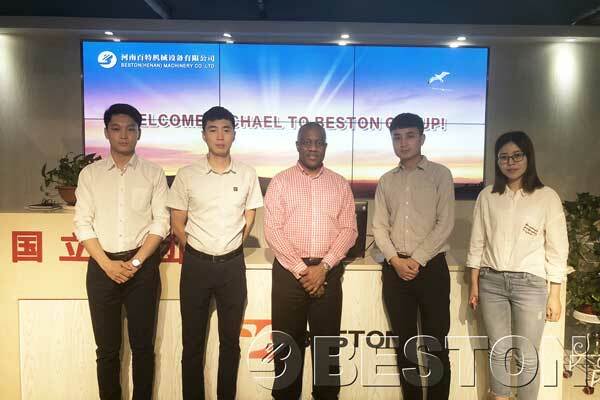 Therefore, the sales consultant suggested Beston BFX-400 sorting machine for him. And then they accompanied him to watch the working process of our demonstration equipment. The customer was contented with the functions and designs of the equipment. After that, the customer and Beston sales team and engineers had a conversation about the waste sorting plant. He raised some questions and expressed his own thinking about the structure design. Since we have customizing service, the sales team recorded his suggestions. 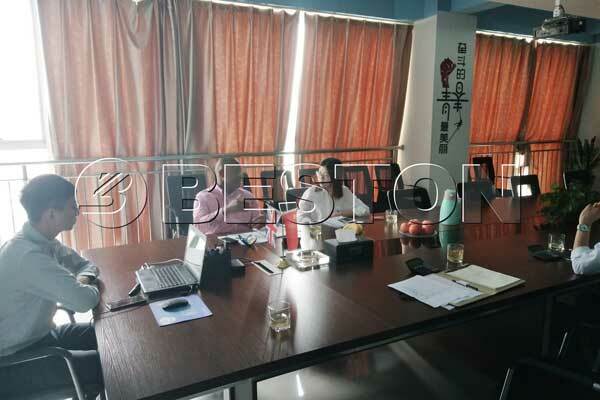 The customer was very impressed by the professional attitude of Beston engineers and sales team. Waste sorting machine is a key product of Beston. We are holding the most advanced technology of waste sorting and have the most scientific design for the machine. Besides, our excellent after-sale service has attracted more and more customers across the world. 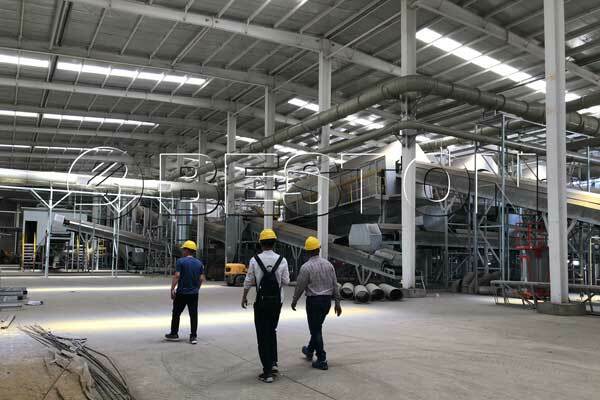 If you are also interested in our waste separation machine, do not hesitate to contact us.